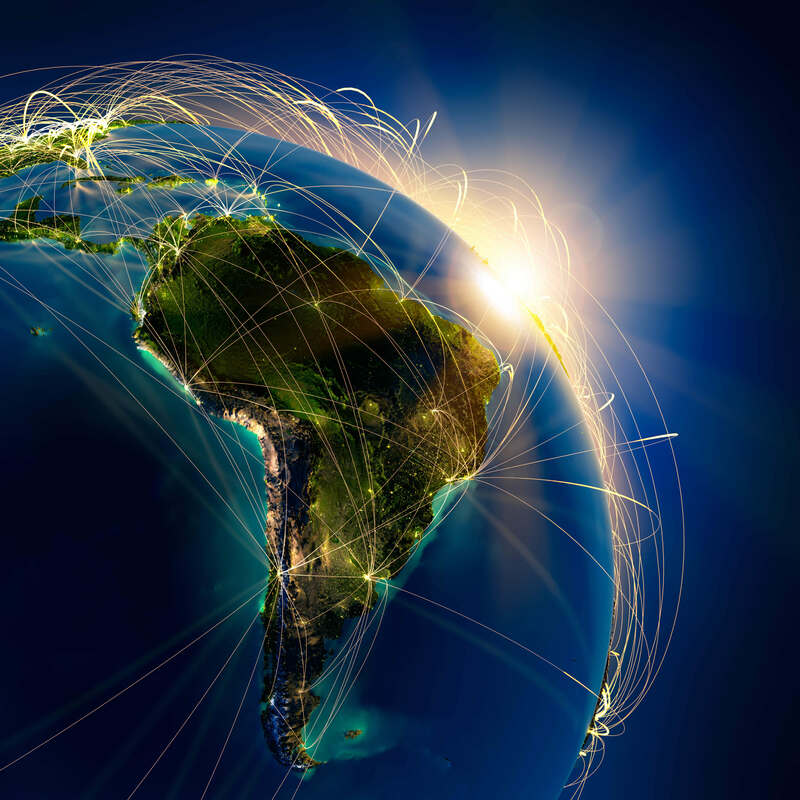 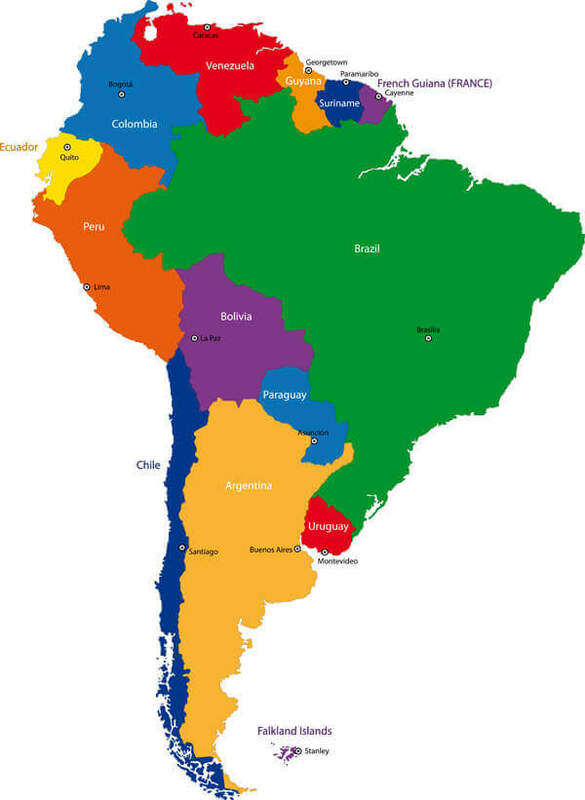 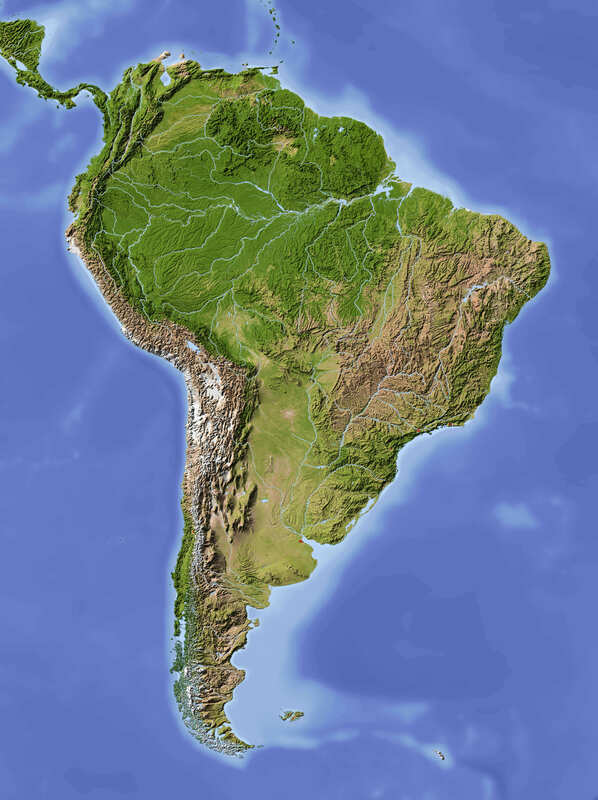 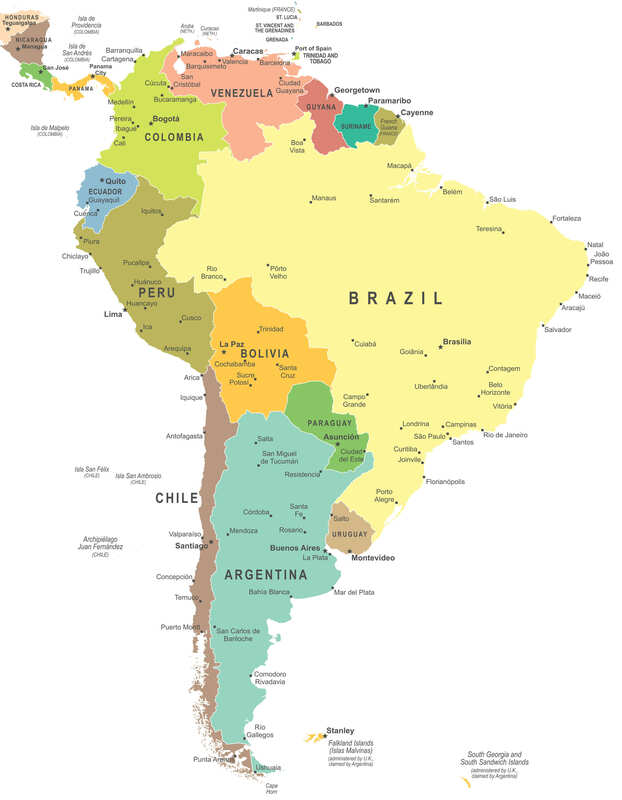 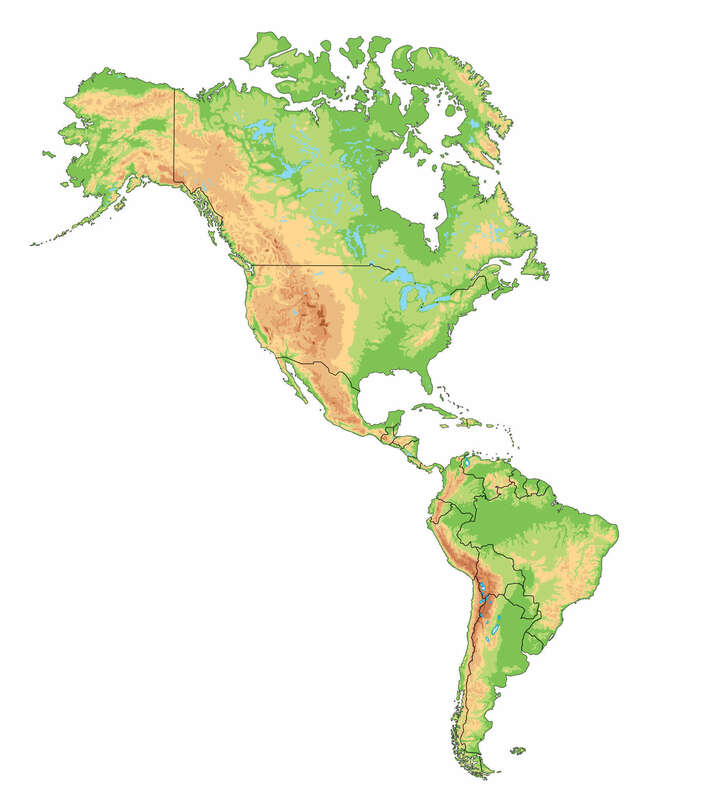 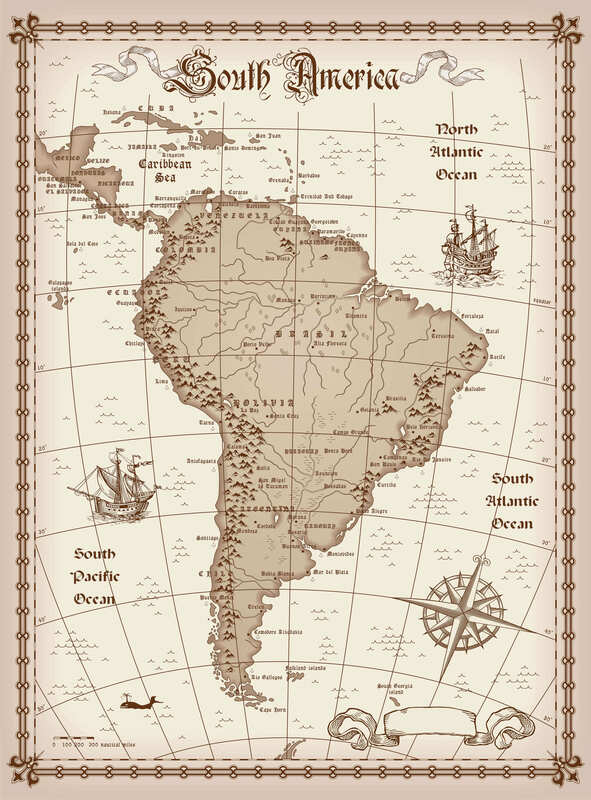 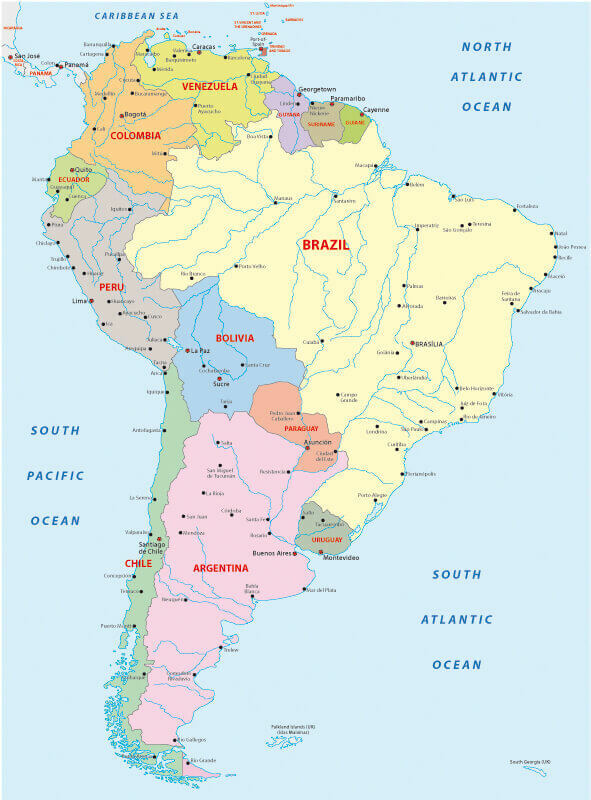 Navigate South America Map, countries map, satellite images of the South America, largest cities maps, political map, capitals and physical maps. 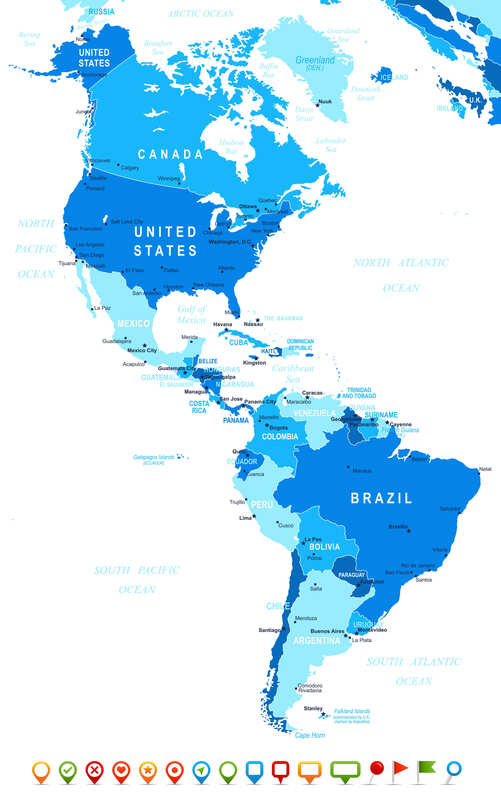 Please Not : You can find local businesses, public places, tourist attractions via map view, satellite image, hybrid view, driving directions in South America Map. 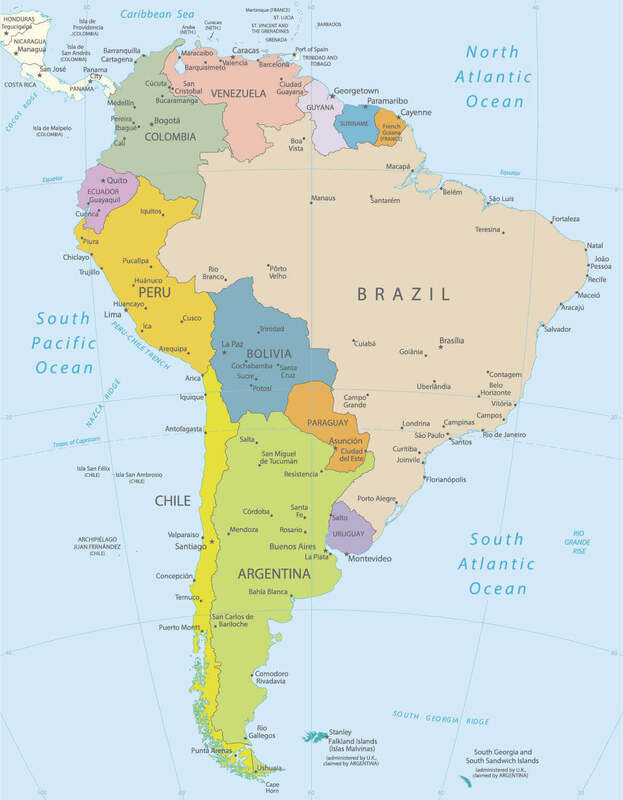 You'll also find a varity map of South America such as political, administrative, transportation, demographics maps following Google map.